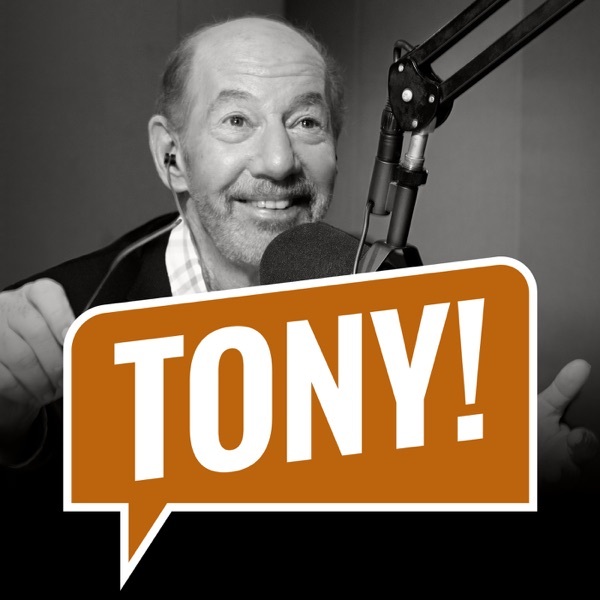 Discover The Tony Kornheiser Show "Coefficient of Restitution"
Tony opens the show by talking about some of the big games in the NBA from the night before. Mike Freeman of Bleacher Report calls in to talk some NFL, Nigel gives the news, and during 'Old Guy Radio' James Carville and Jeff Ma call in with their weekend picks. Lastly, they close out the show by opening up the Mailbag. Songs : Dan Bern "The Year by year Home Run totals of Barry Bonds" ; Mark Edgar Stuart "Remote Control"
Tony opens the show by talking about the NBA playoffs. Jason La Canfora of CBS Sports calls in to give his thoughts on the NFL Draft, Nigel gives the news, during Old Guy Radio Tony talks about the two plays he went to see while he was up in New York over the weekend, and they close out the show by opening up the Mailbag.Songs : Don Stewart "Stallion" , "Cozy Island Town"
Tony opens the show by talking about the Caps loss in Game 6, and about the NBA playoffs. Former NFL executive Mike Lombardi sits in to talk about the upcoming NFL Draft, and his new podcast, "The GM Shuffle". Nigel gives the news, and during Old Guy Radio Tony talks about the Kate Smith statue being taken down. They also about Steve Kerr's comments about the way Russell Westbrook handles press conferences, and they close out the show by opening up the Mailbag.Songs : Sean Paul "Little Bird" ; Eric in Outerspace "This Summer Really Blows"
Tony opens the show by talking about the NBA playoffs. Michael Wilbon calls in to talk some more basketball (and about the actual location of Toronto), Nigel gives the news, during Old Guy Radio, Tony talks a little bit about his trip to NYC and how crowded it is compared to DC, and they close out the show by opening up the Mailbag.Songs : Eric In Outerspace "Barely There" ; Landon Brough "Tangerine"
"Toronto : the jewel of the Midwest"